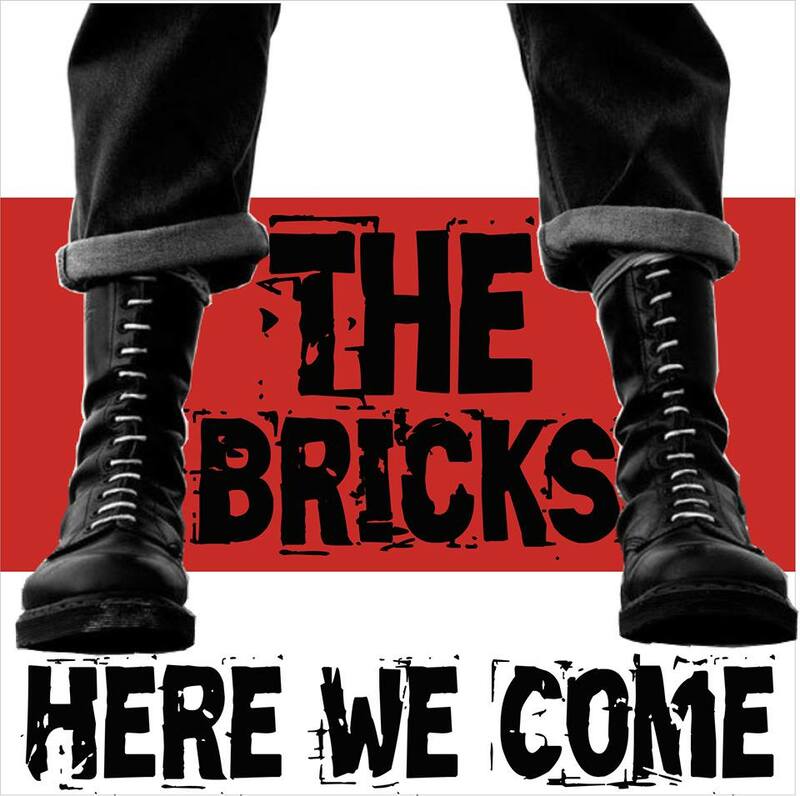 The Bricks officially release their first full length album through Raven Faith Records, February 7th, 2015. The album entitled “Here We Come” is 10 tracks of in your face, old school punk rock. Incorporating the sound of working class punk or blue collar punk with a touch of Oi, the album was recorded in Two Dogs studio located in Sioux City, Iowa. 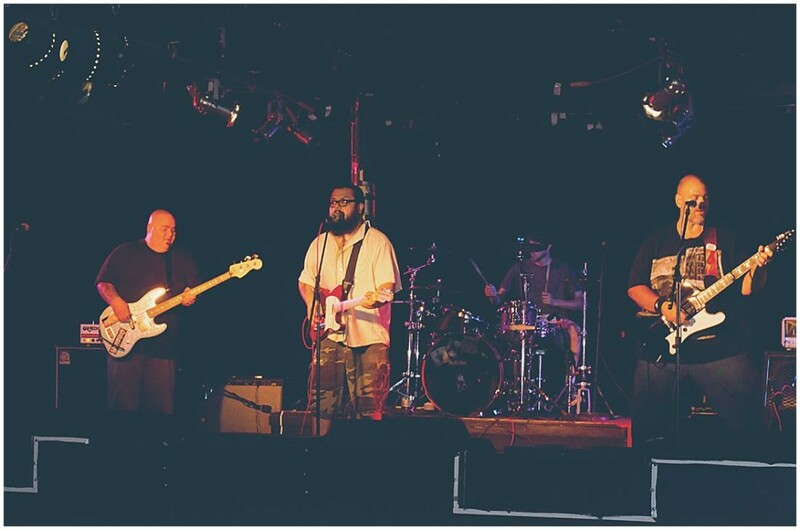 The Bricks are: Jimmy Hobbs – Guitar/Lead Vocals Kelly Turney – Bass Chris Smith – Lead Guitar Mathew Lewis – Drums.